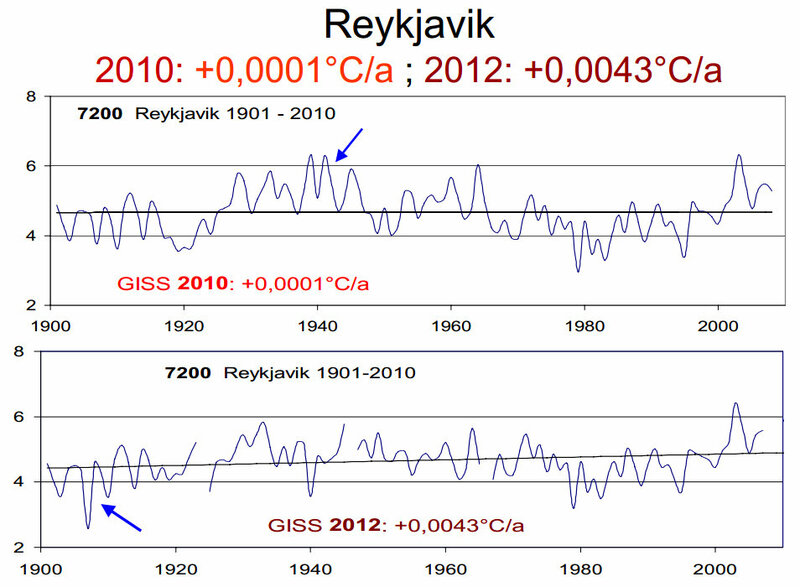 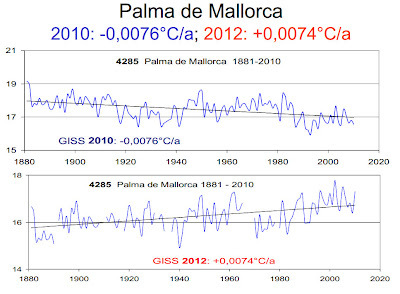 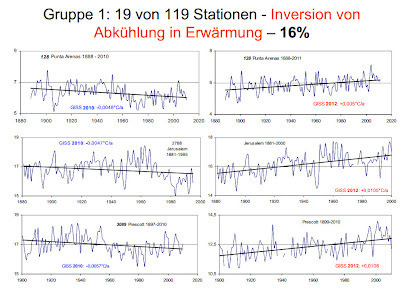 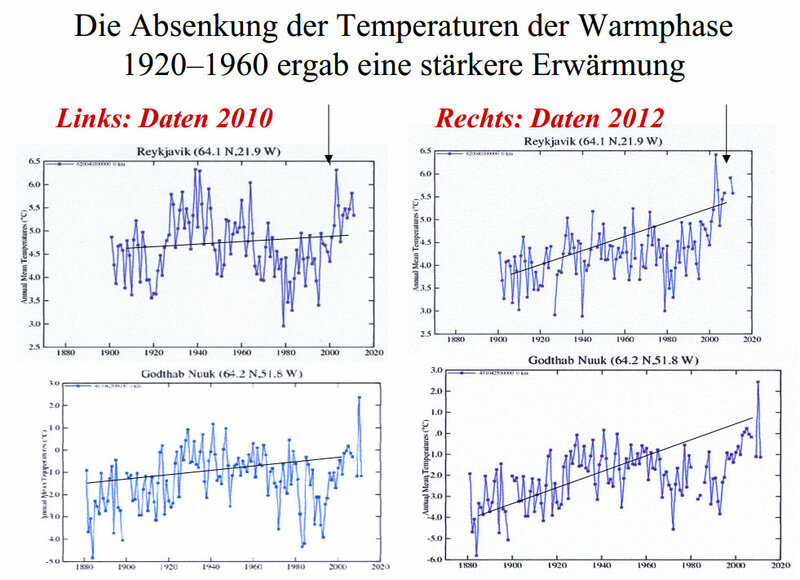 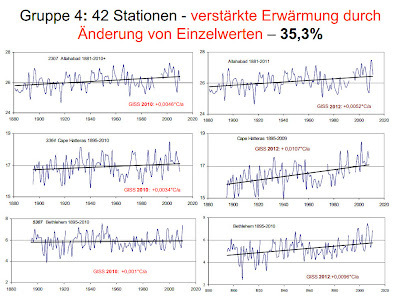 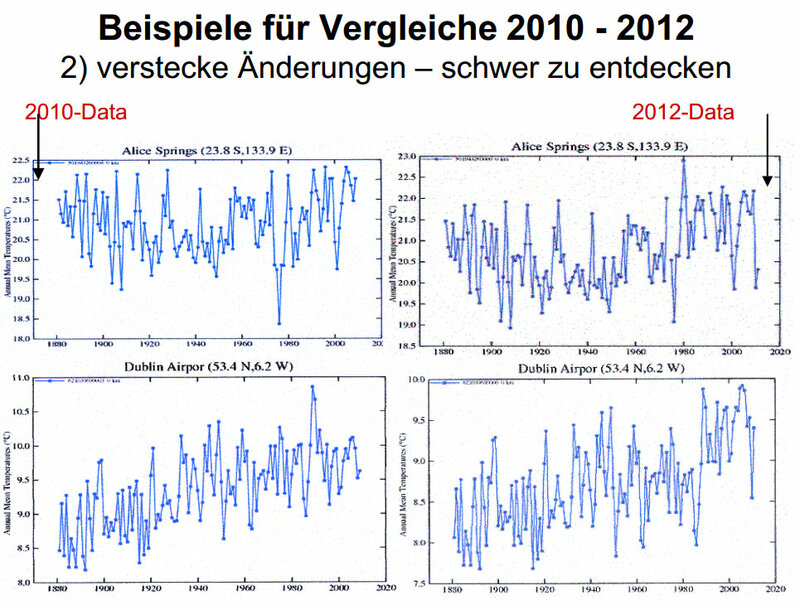 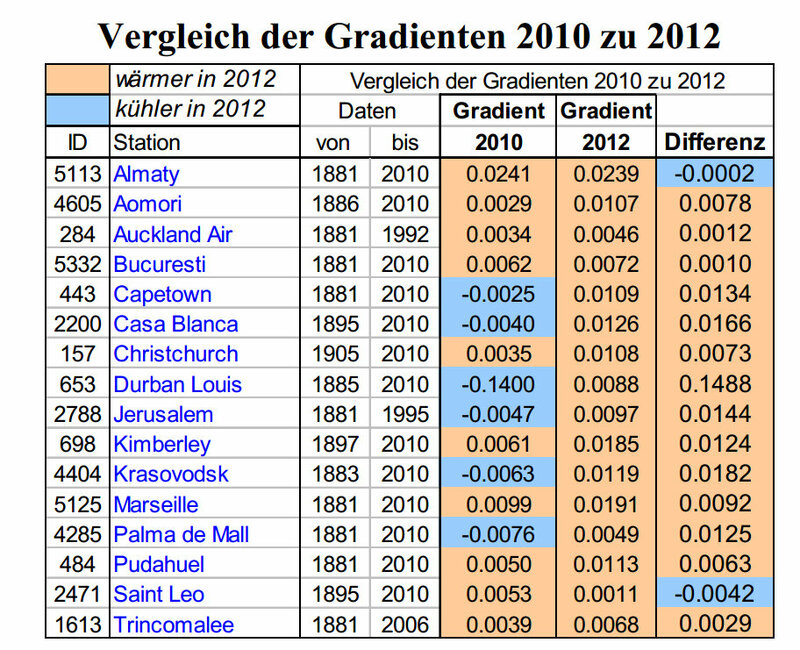 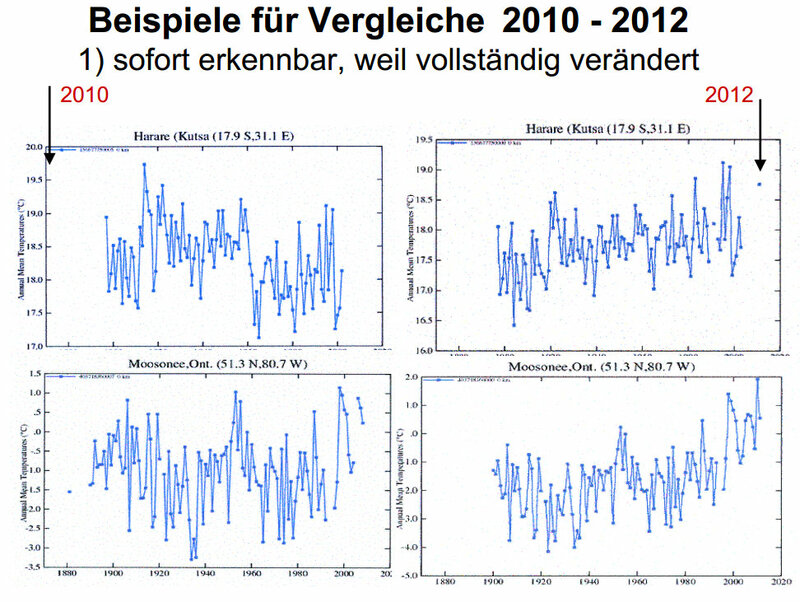 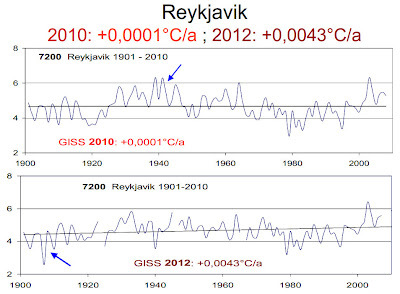 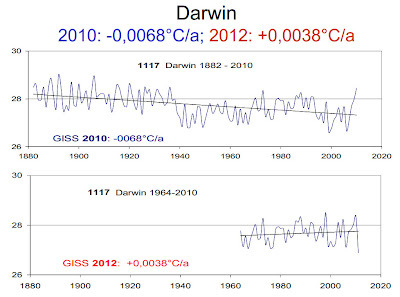 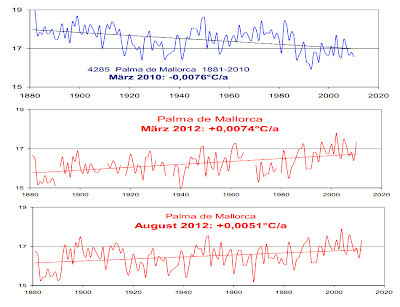 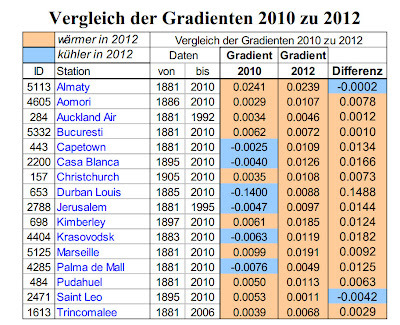 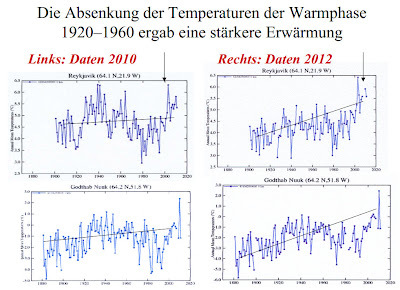 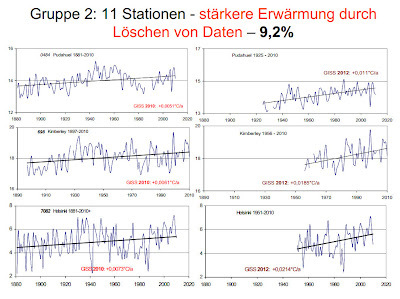 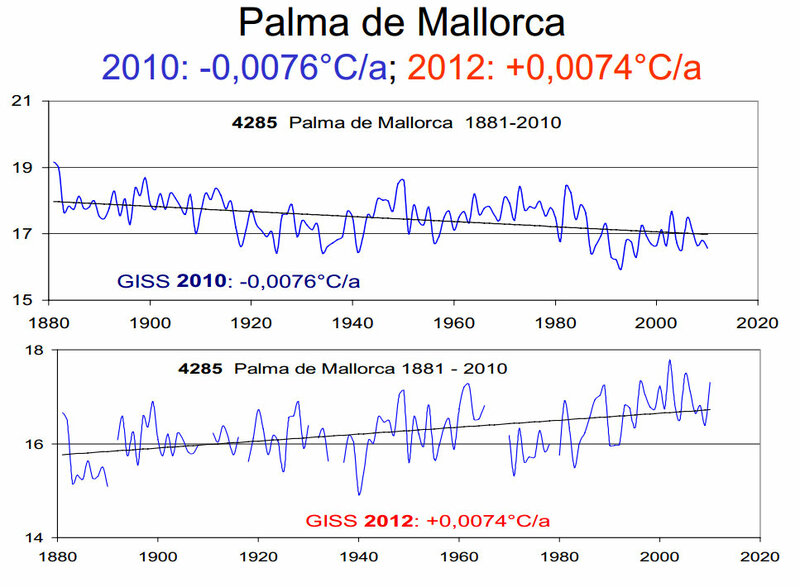 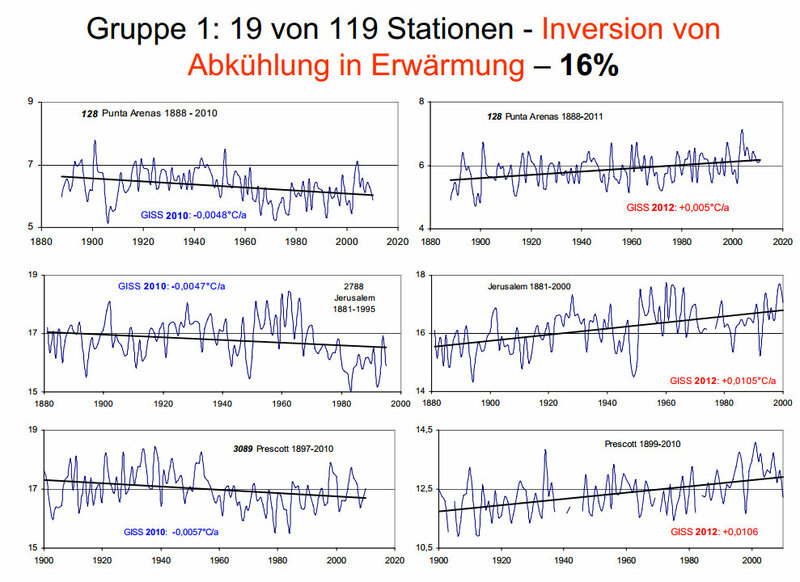 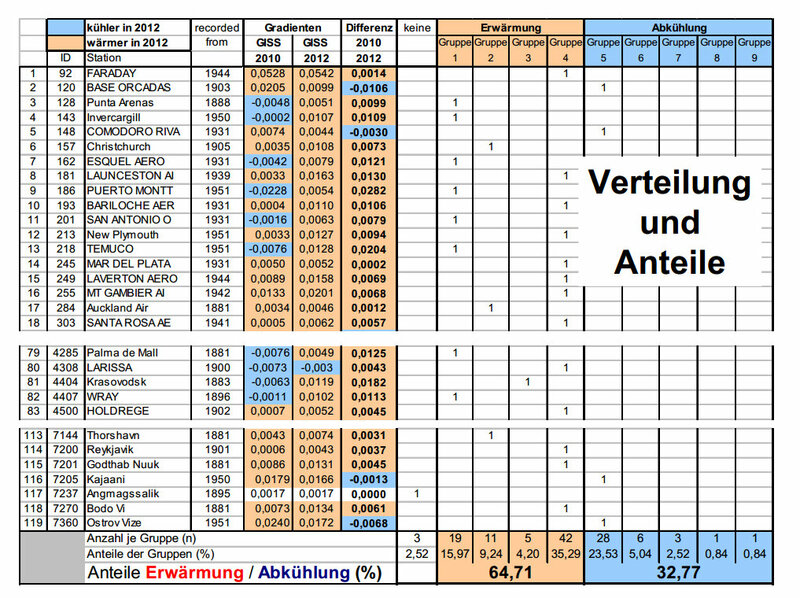 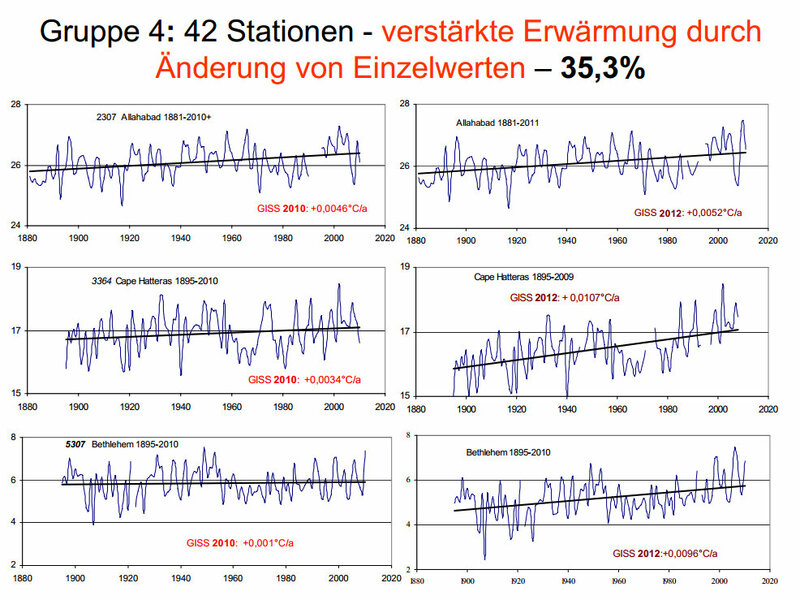 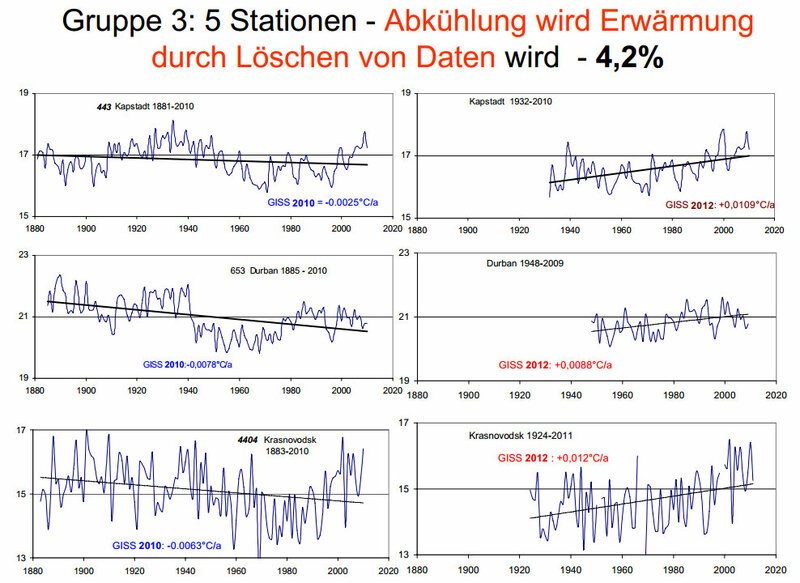 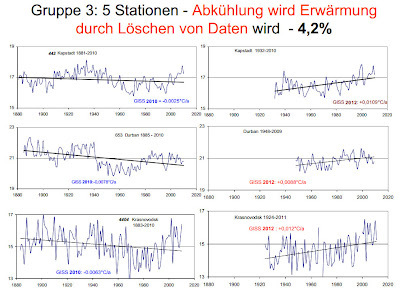 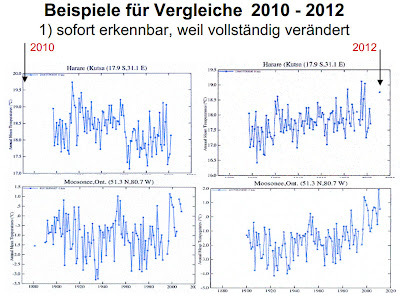 In a talk given at the recent EIKE Climate Conference in Germany, Professor Friedrich-Karl Ewert compared the 2010 and 2012 data from 119 randomly selected stations from the NASA GISS temperature records. 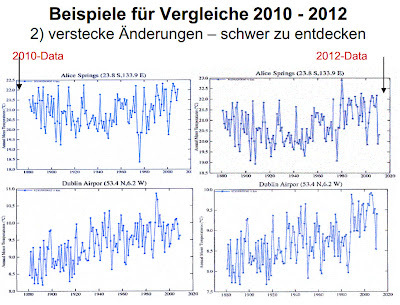 Prof. Ewert found "All appeared to have been tampered with. 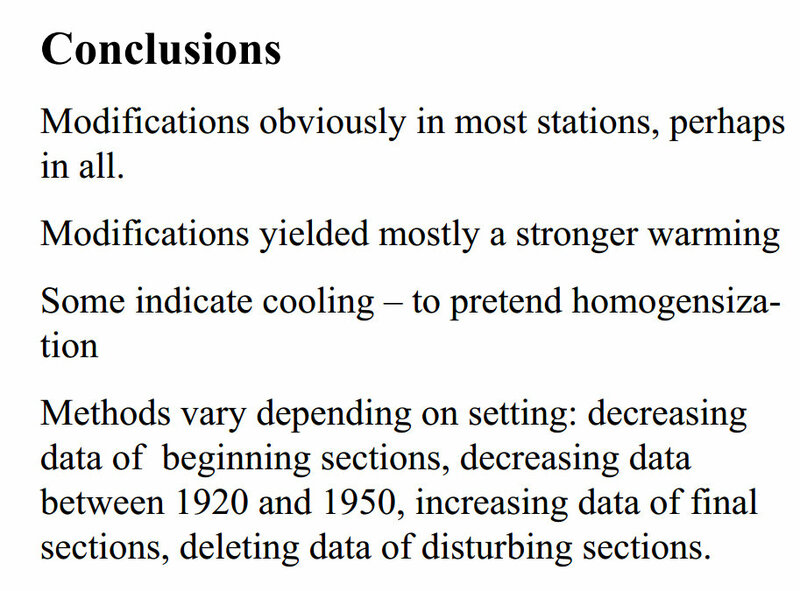 His conclusions: changes were made in most stations, probably in all. 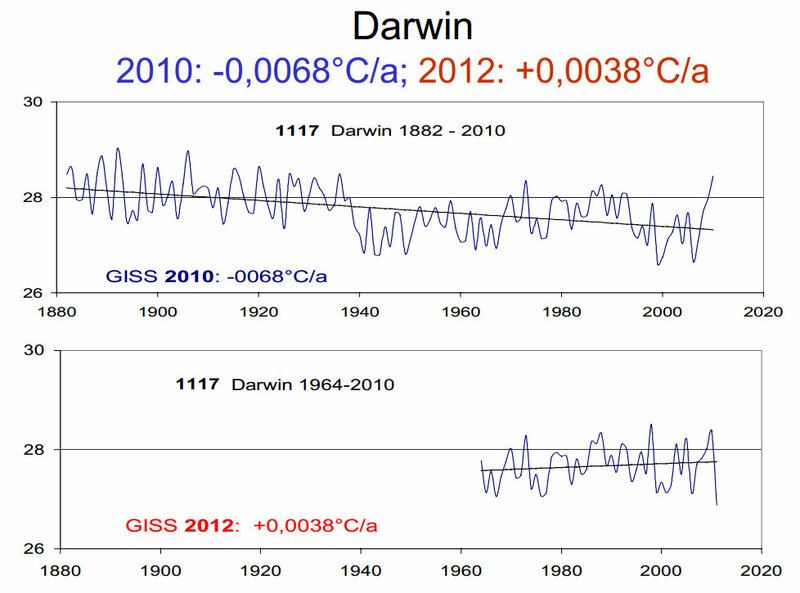 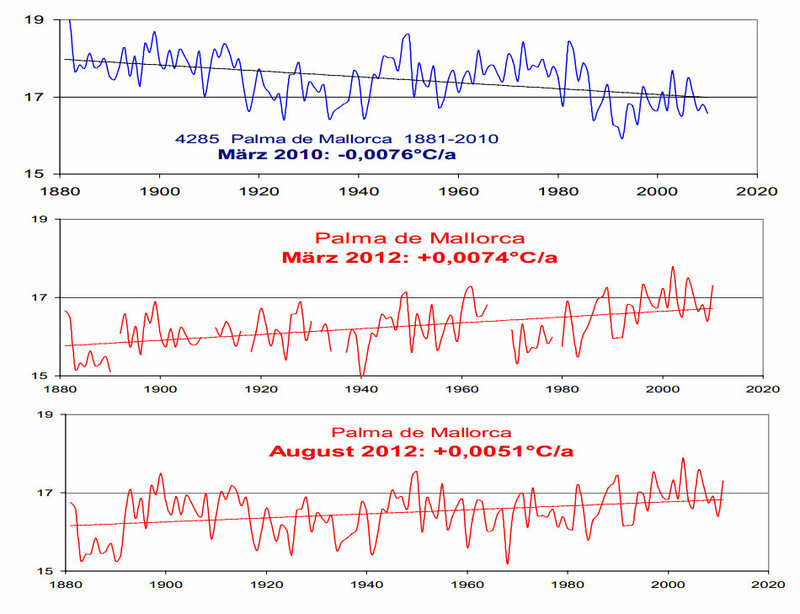 Two thirds of the changes resulted in stronger warming. 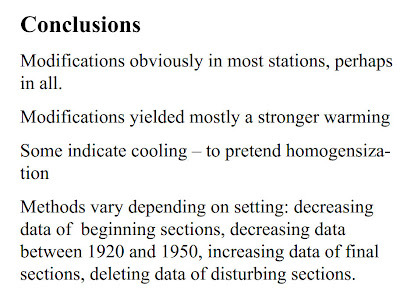 A third of the stations showed enhanced cooling to simulate a homogenization." 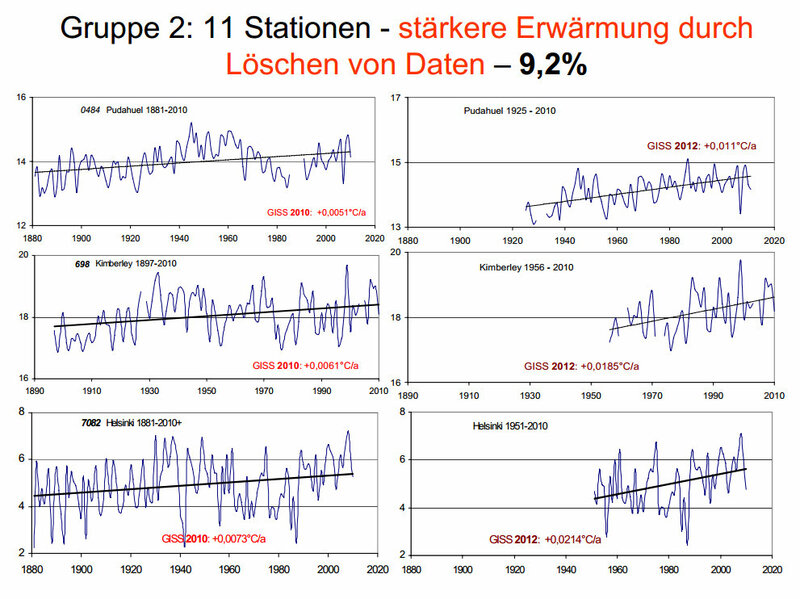 According to Dr. Ewert, the data manipulation methods include: decreasing data of beginning sections, decreasing data between 1920 and 1950, increasing data of final sections, and deleting data of disturbing sections. 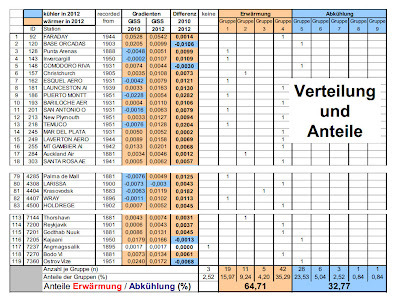 Stations in orange [64.71%] were warmed between 2010 and 2012, those in blue were cooled to "simulate a homogenization"
Where can I download more reliable weather data for Ogbomoso and Ibadan both in southwest Nigeria.